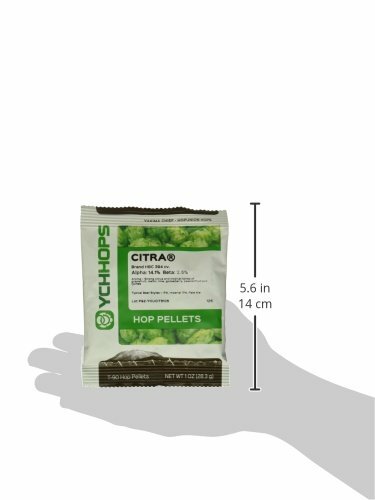 Citra Pellet Hops 1 oz. 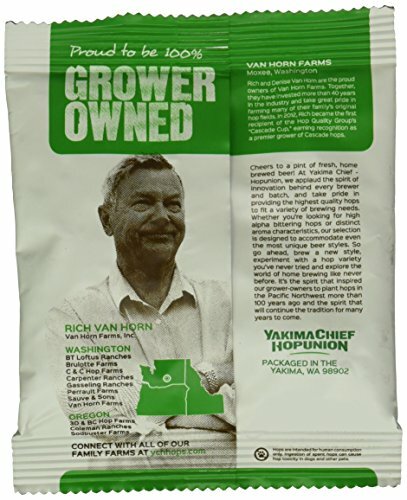 Very fruity citrus, Peach, apricot, pastime fruit, grapefruit, Lime, Melon, gooseberry, lychee fruit, pineapple, mango, papaya and different Tropical fruit flavors and aromas. 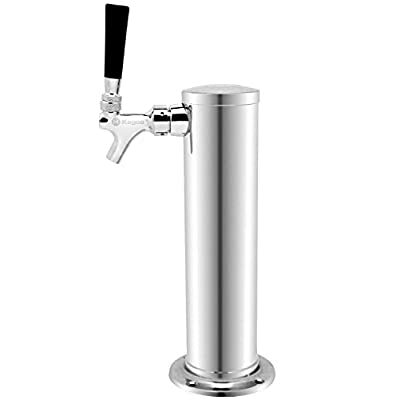 An overly new top Alpha hallertauer mittelfrüh, tettnanger, ekg Hybrid with unique citrus aroma. 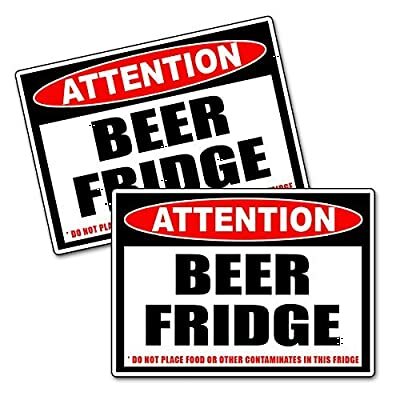 Use for: faded ales, Ipa. 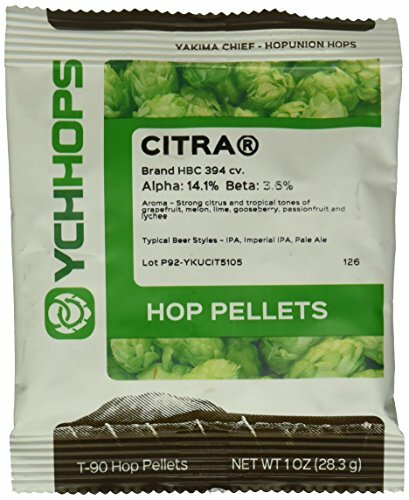 Substitutes: simcoe and different fruity citrusy “C” hops.